Everybody loves barbecues and steaks with a side of vegetables. Nothing beats the satisfying goodness that eating hot plates of charred meat can bring. When it comes to barbecue, people will always flock to it like butterflies to nectar. Perhaps that is the reason why some smart entrepreneurs have chosen to build BBQ restaurants. 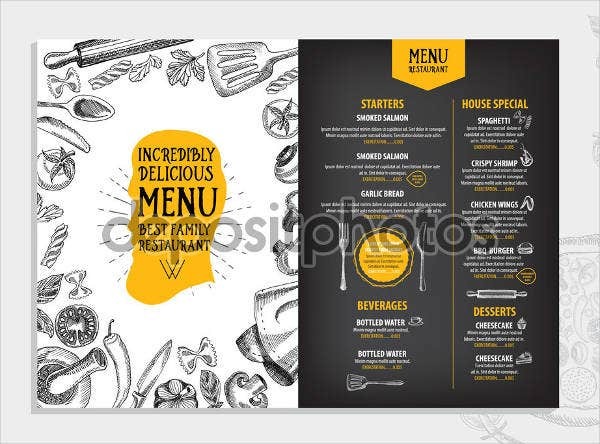 So if you are currently a rookie owner of BBQ restaurant or perhaps the manager and you are looking for ways to attract more customers to your BBQ restaurant, then you need to make sure that your menu design is appealing to your customer’s visual senses. 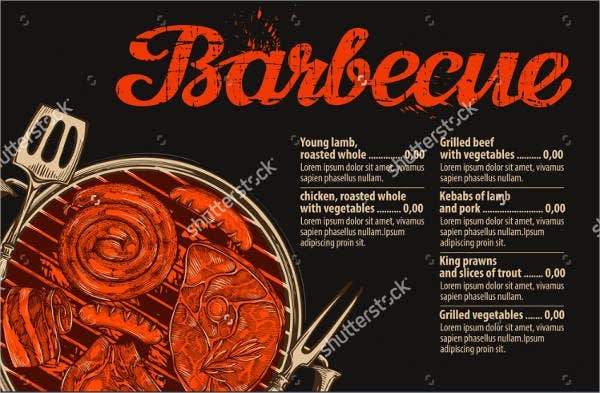 Hence, if you are on your way to crafting a new menu or modifying an old one, here are BBQ Menu Templates, which you might find to suit your needs. Freely scroll down below and download the design you fancy. 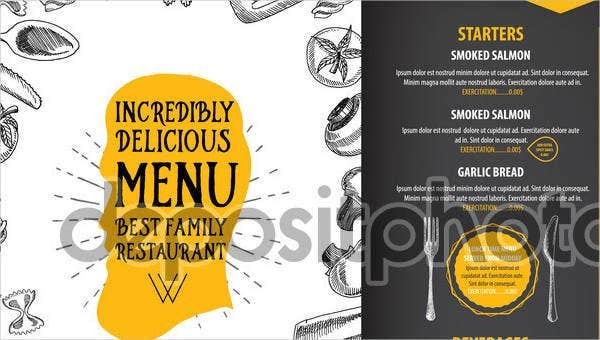 Steakhouse BBQ Restaurant Menu Template. This design is classic. 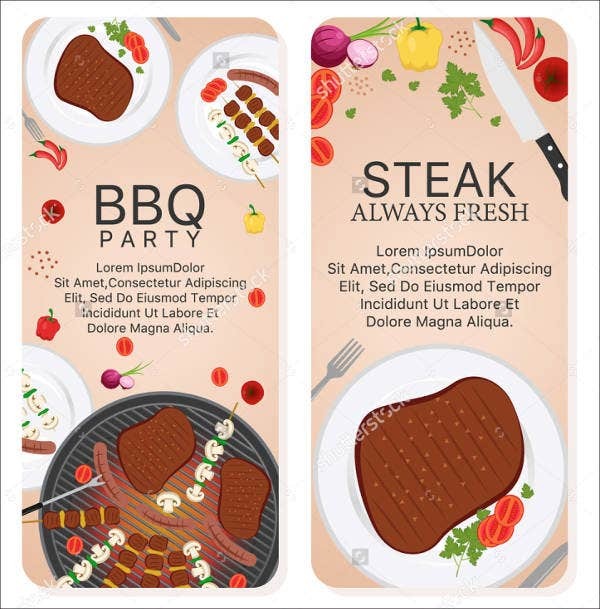 It is filled with icons that looks like tasty rib-eye meat, which will surely stimulate your customer’s gastronomic appetite. 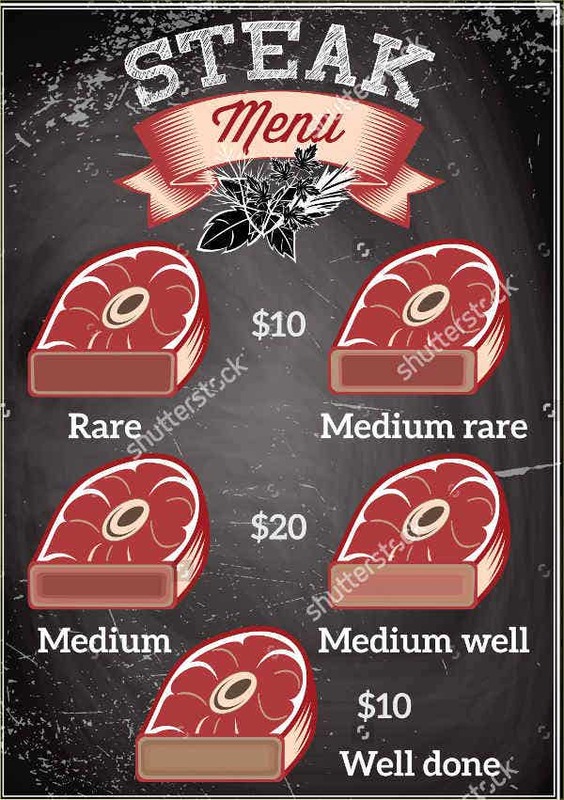 Real Urban BBQ Restaurant Menu Design. Sleek and classy. 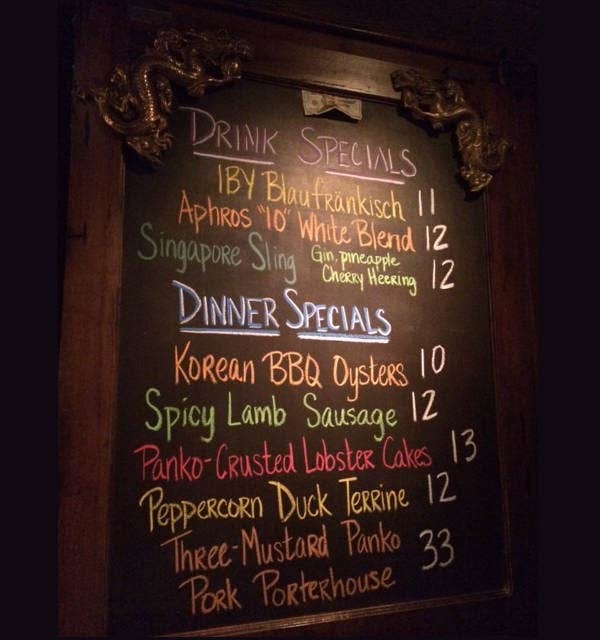 This industrial and minimalist menu is perfect for BBQ restaurants located in middle of the urban jungle. Who said eating BBQ means you need to get down and dirty? Appeal to the cultured taste of your customers which are usually the go-getters and the corporate junkies who prefer to dine with finesse and style. 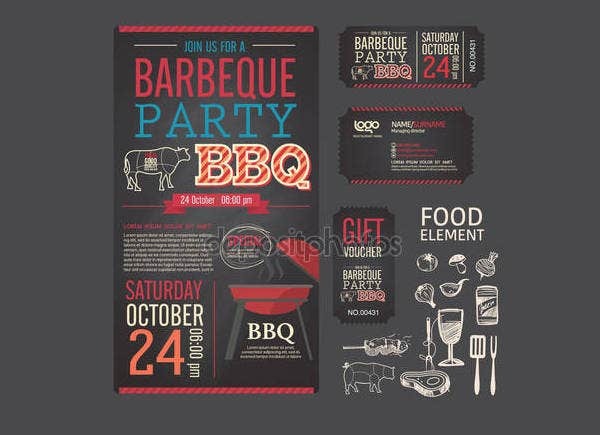 BBQ Restaurant Catering Menu Template. Normally, if you are into the catering business, you have to adjust to your client’s needs. This entails your readiness to serve different cuisines and styles of cooking from fine dining gourmet food and Italian cuisine to Thai cuisine, Japanese, and even barbecue! 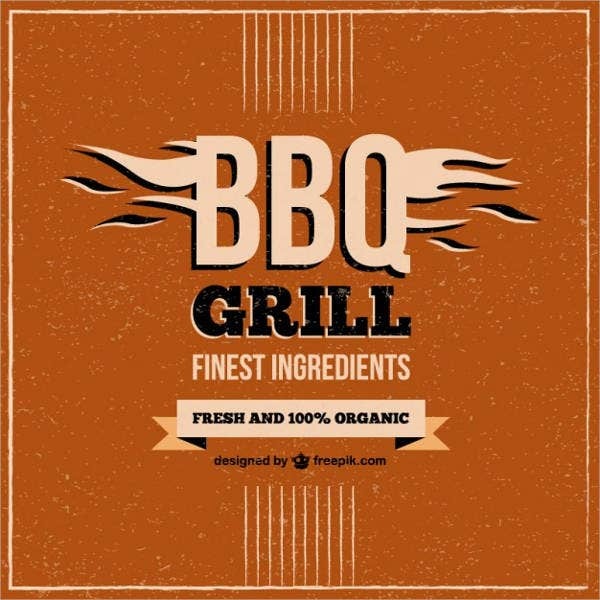 If your current customer is asking for BBQ food items, then it will be wise if you enumerate your BBQ food items on a separate menu so that your client’s guest will find all their juicy, charred meat selection at one glance. Vintage BBQ Template. This design is modern and appetizing. Its layout is most appealing to working professionals. The combination of ash gray and magenta screams good taste and fine dining. Your customers would feel satisfied that they are able to enjoy barbecue sans the messy experience. Organize food and drink items according to their categories. Don’t forget to place the price. Feature your best-selling dishes on the second or last page. Proofread. After your design is complete, have it proofread by someone who is not biased and, most preferably, someone who isn’t affiliated with your restaurant business. Print it on thick paper (glossy is preferable) then attach such paper on a thick cardboard or on thin sheets of plywood. 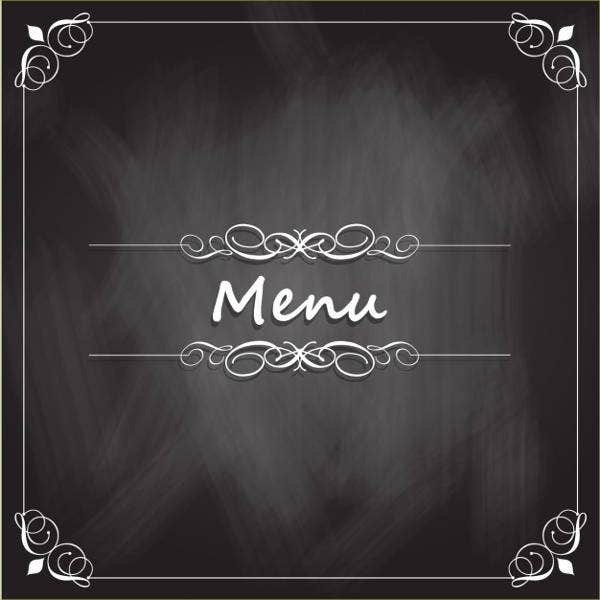 Now that you’ve learned the basics of how to make your BBQ restaurant’s menu design, you may also be interested in our Dinner Menu Templates.